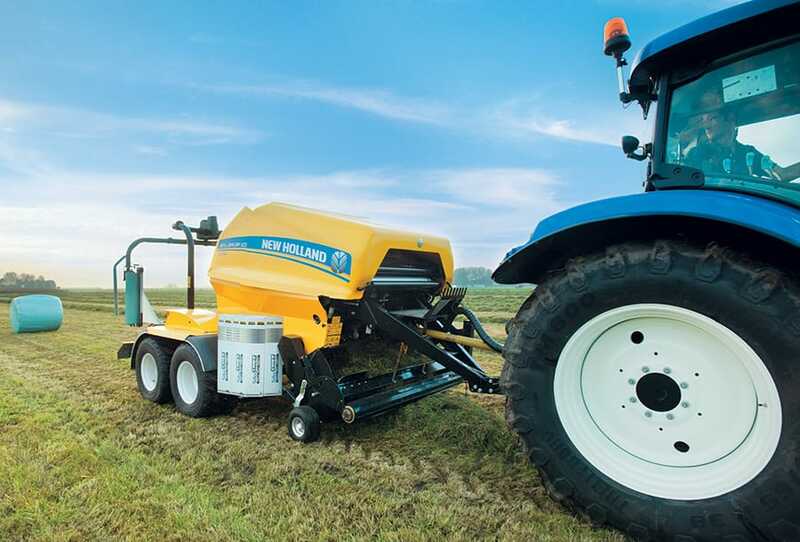 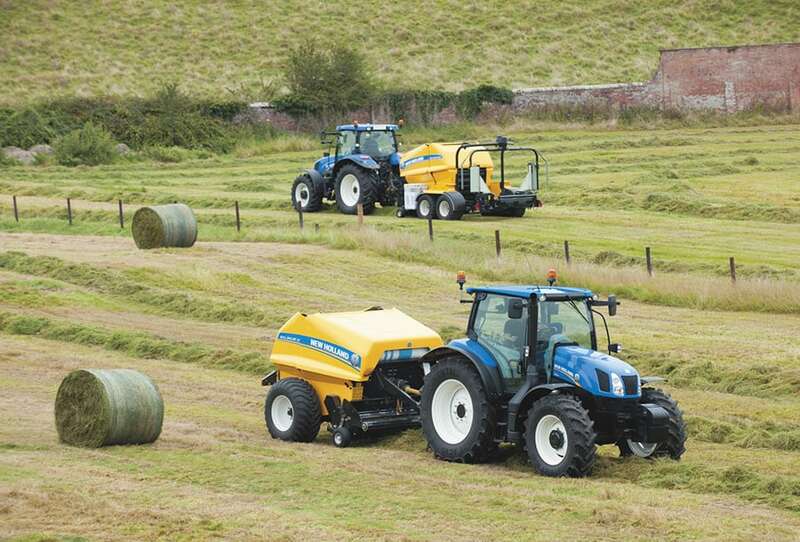 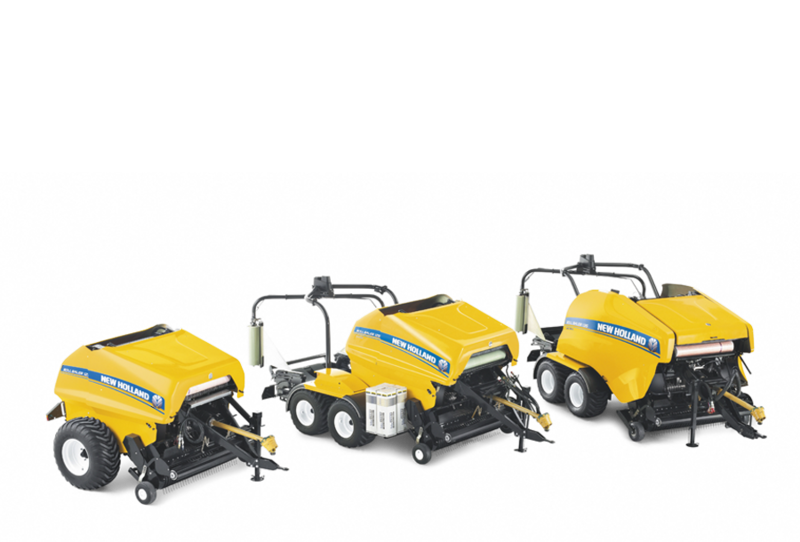 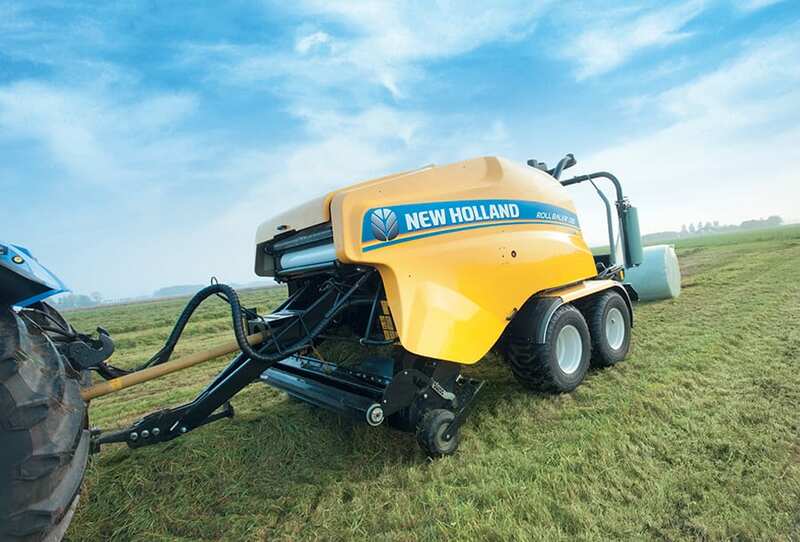 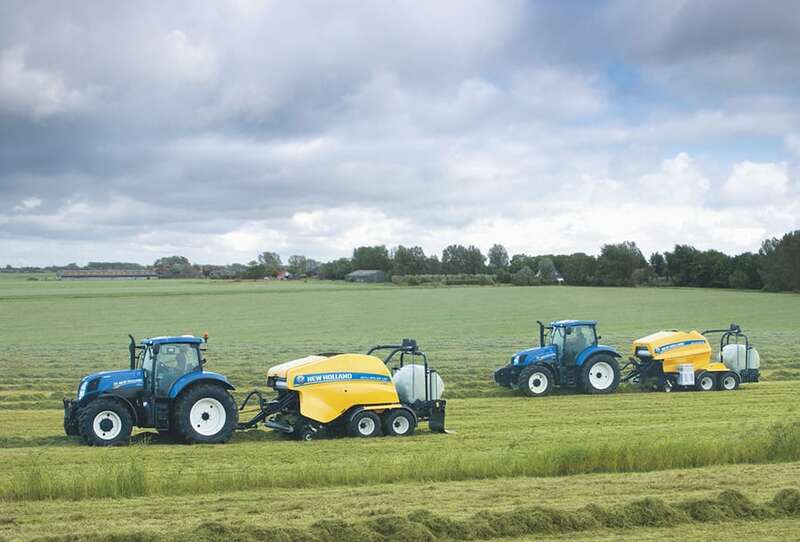 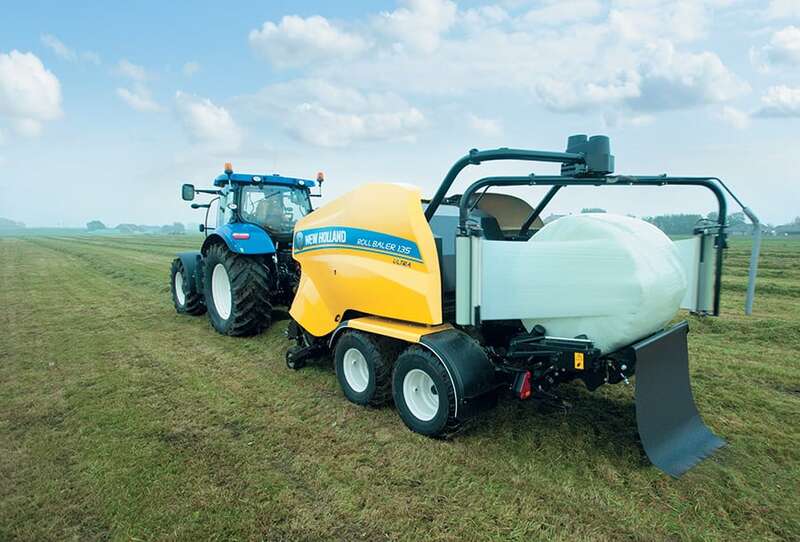 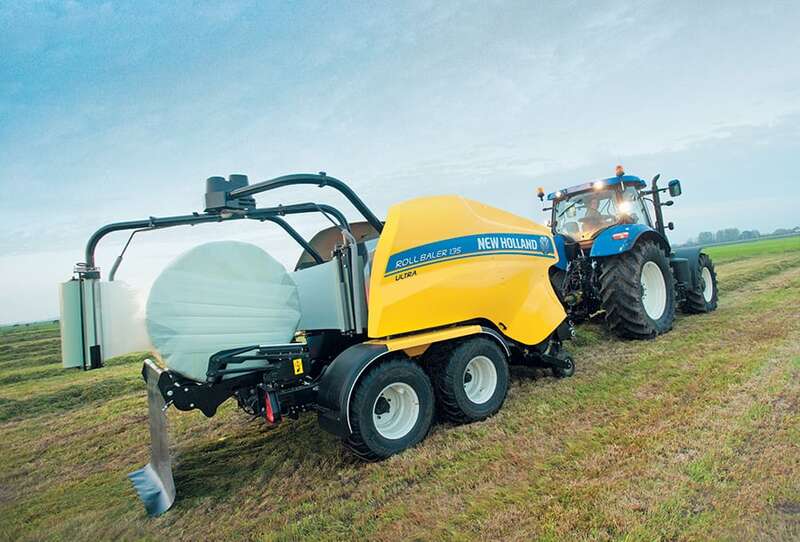 New Holland developed the Roll Baler 125 and Roll Baler 125 Combi to match the needs of those operating in predominantly livestock areas. 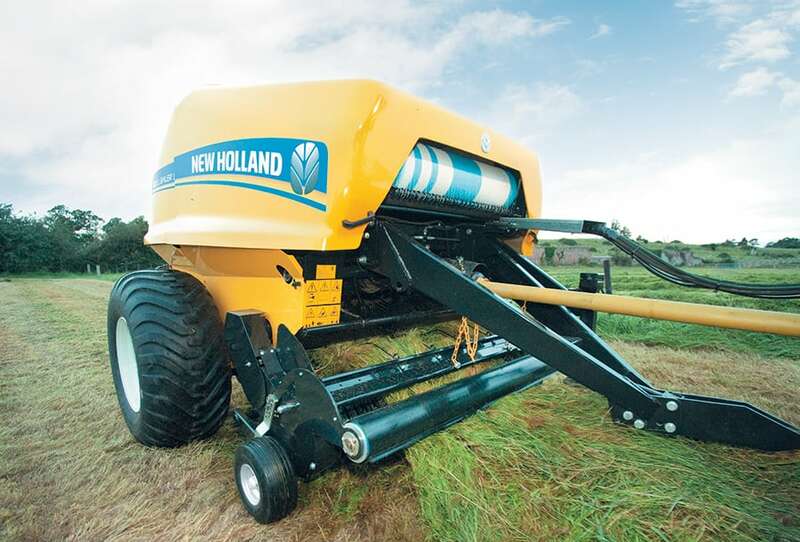 The Roll Baler 125 is an impressively durable and rugged round baler that is easy to operate, has low maintenance demands and is well suited to producing dense bales in grass for hay or, when separately wrapped, haylage or silage. 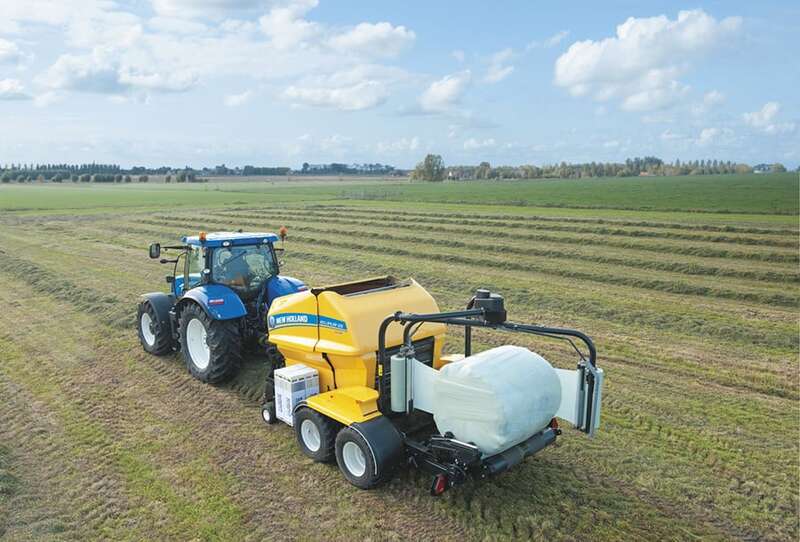 It is the ideal machine for larger scale intensive livestock farmers with excellent performance in all types of cereal straw. 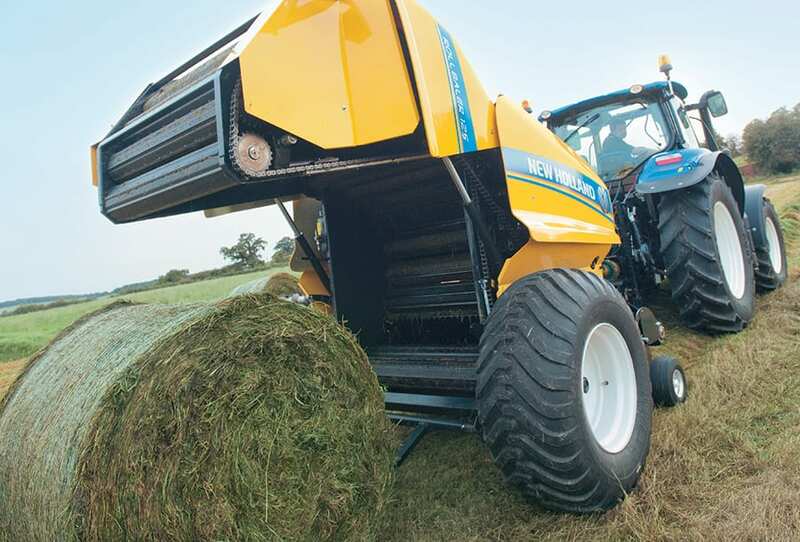 The Roll Baler 125 Combi adds an integral bale wrapper and is designed to make it faster and easier to produce wrapped silage and haylage bales in small fields and in difficult terrain. 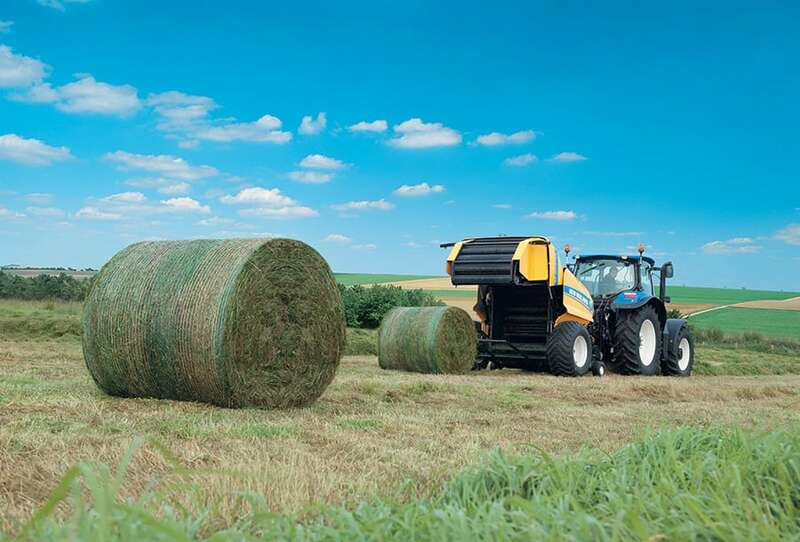 Rugged and reliable, both the Roll Baler 125 and Roll Baler 125 Combi are built tough to work tough and meet the demands of larger scale livestock and contracting businesses, with low whole life operating costs.